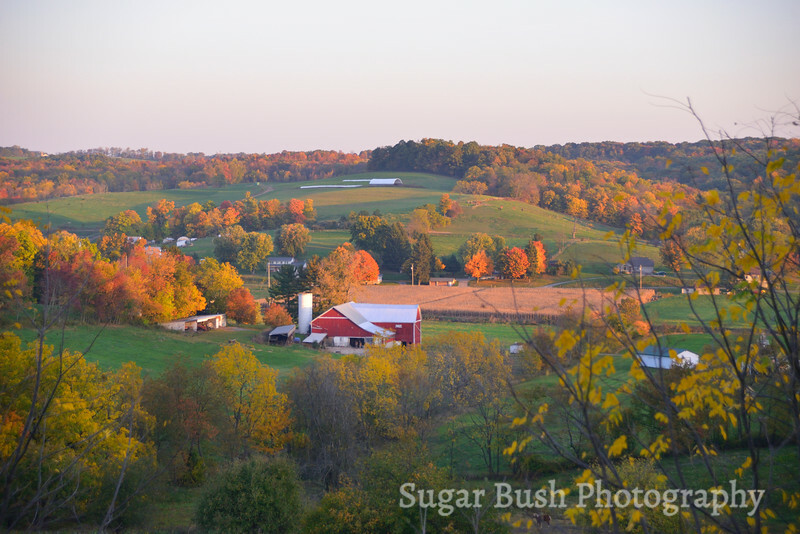 Every season in Ohio's Amish Country is beautiful, but no more so than the colorful autumn season. Forests of maple, hickory and oak paint the rolling hills, contrasting with neat red barns and tidy houses of the surrounding Amish and Mennonite community. All photos here were shot in various spots in scenic Walnut Creek, Ohio.